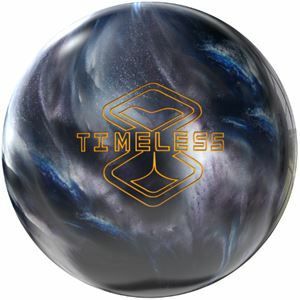 Storm Timeless: Bowling Ball Review, Video and More! Description: Storm and Jason Belmonte have teamed up to create a ball reaction for the ages in the Storm Timeless. Belmo came to Storm and told him of his desire to create a specific ball reaction based off of his time on the PBA tour and bowling in international events. The mindset was to create a ball motion that has never been seen before. The result was the Timeless. Introducing the new Dual-Drive symmetric core, which features a high RG and high differential for maximum energy retention and backend reaction. This is a totally unique core shape that is different from anything Storm has ever done, and is the reason that this ball has such a different ball reaction. Storm wanted to cover this core with the same coverstock from Belmo’s favorite ball, the Hy-Road. The Hy-Road used the R2S Hybrid Reactive coverstock, finished at 1500 Grit Polished, and so does the Timeless. This is a ball that is designed for every bowler, no matter the style. Watch The Storm Timeless: Bowling Ball Video Review! 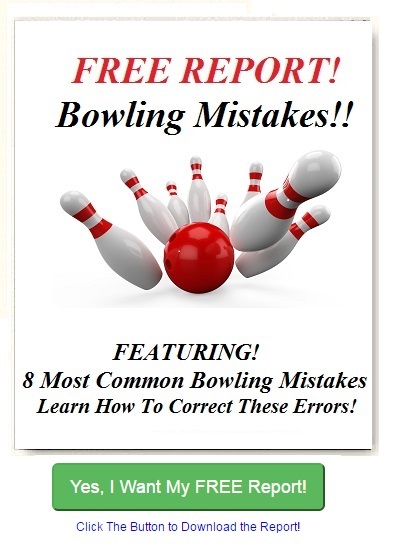 This review was from our personal observations and you may get a different result do to all the many factors involved in bowling. In addition, Affiliate links and cookies are used on this page and we are a paid affiliate.